When the Dutch East Indiaman Batavia struck an uncharted reef off the new continent of Australia on her maiden voyage in 1629, 332 men, women and children were on board. While some headed off in a lifeboat to seek help, 250 of the survivors ended up on a tiny coral island less than half a mile long. 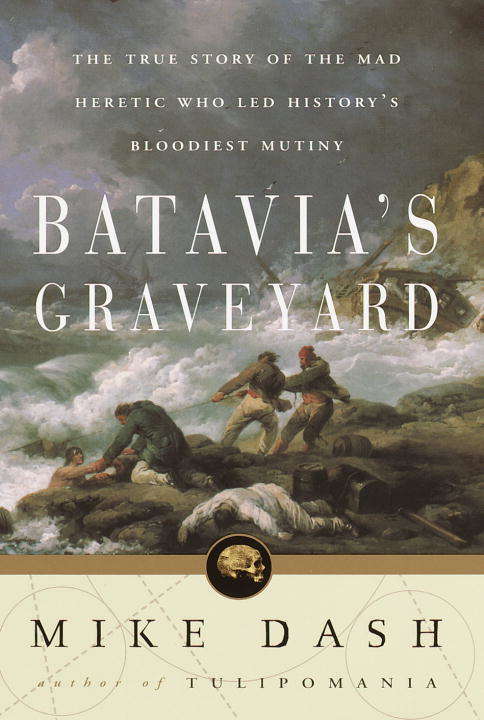 A band of mutineers, whose motives were almost beyond comprehension, then started on a cold-blooded killing spree, leaving fewer than 80 people alive when the rescue boat arrived three months later. BATAVIA'S GRAVEYARD tells this strange story as a gripping narrative structured around three strong principal characters: Francisco Pelsaert, the cultivated but weak-willed captain; Jeronimus Cornelisz, a sinister apothecary with a terrifying personal philosophy influenced by Rosicrucianism who set himself up as the ruler of the island; and Wiebbe Hayes, the only survivor with the courage to fight Jeronimus's band. The background to these events, including the story of the Dutch East India Company, and the discovery of Australia, is richly drawn.